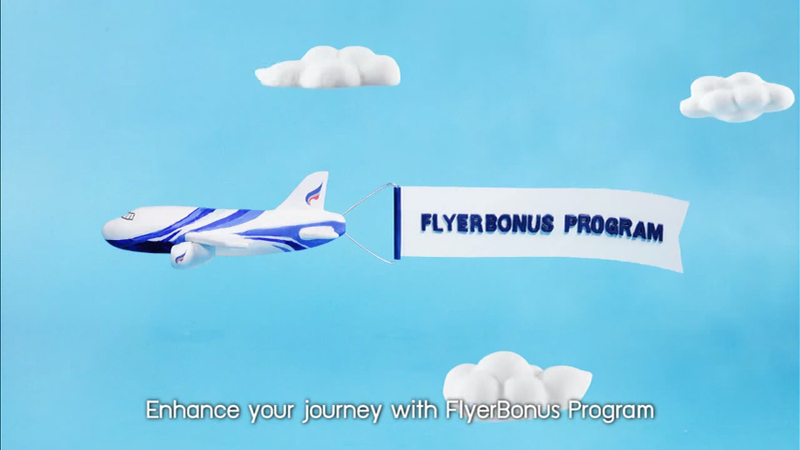 Bangkok Airways had a plan to launch a new program “Flyer Bonus”. They are looking for an effective presentation to the customer. 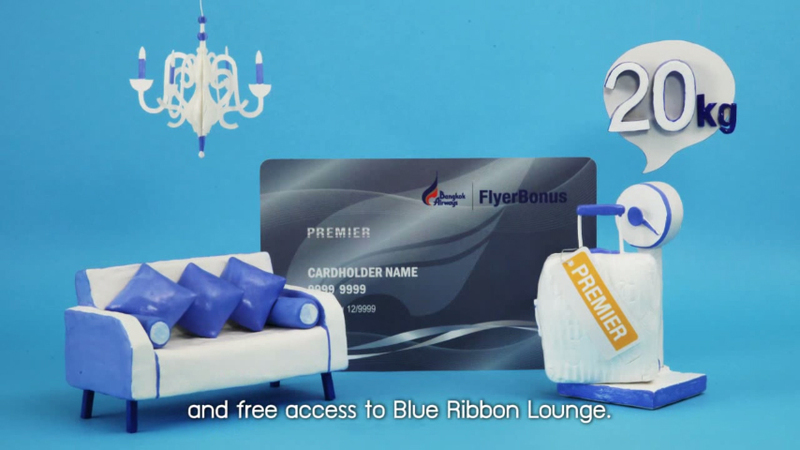 To create a personalized, hand-made style stop motion animation to present the beneficial services for loyal customers reflecting on increased baggage benefits, comfort seats, VIP lounge use and much more.